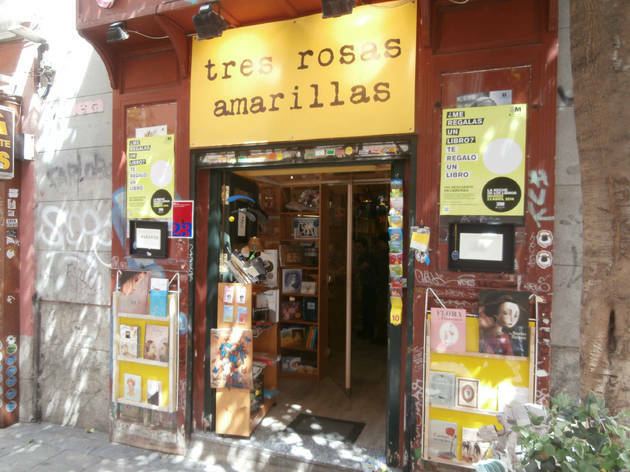 This is the place for story-lovers in Malasaña. 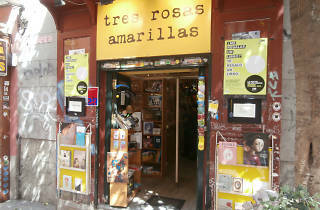 It’s a charming bookshop with a fantastic collection of storybooks that is always worth checking out for new releases. A must for fans of the genre.